White paper. 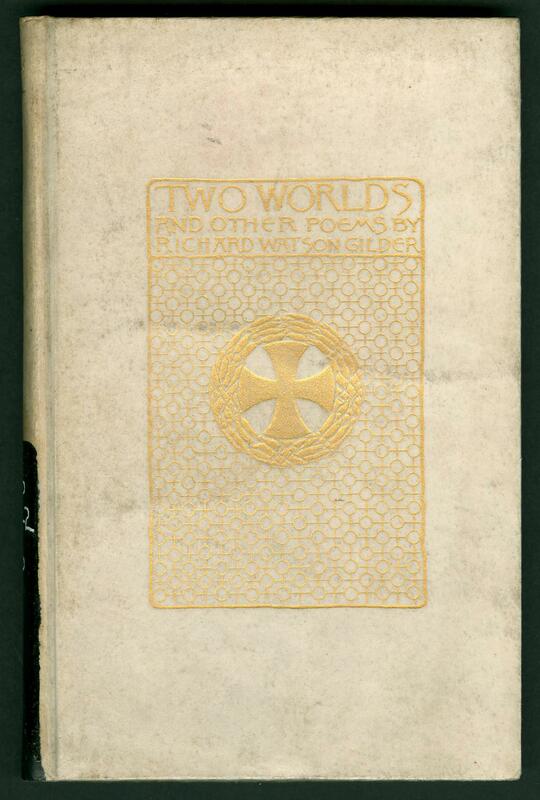 Gold stamping on front, spine, and back. Top gilt. 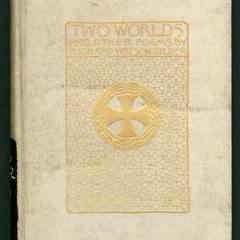 Unsigned binding attributed to Sarah Whitman.